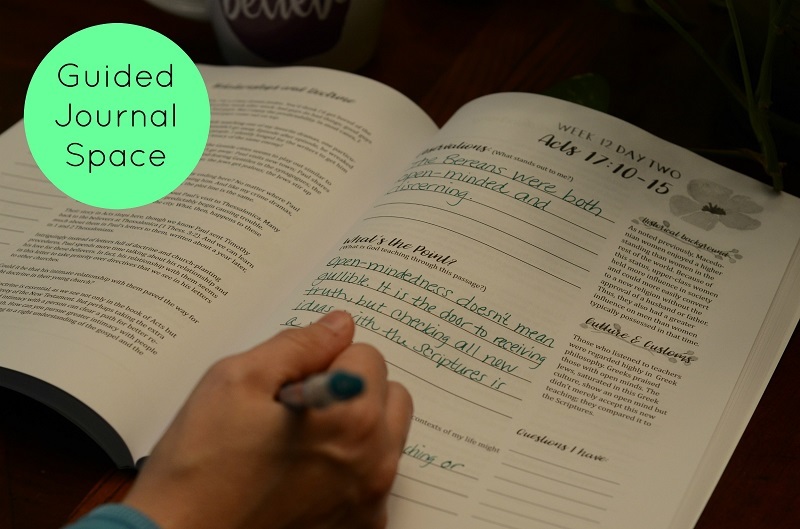 Devotional, Bible Study, & Journal in one. Journey through Acts is a guide for you to engage with the Bible in a way you never have before. Each day’s lesson from the book of Acts is only 2 pages long. You’ll read through a short passage and a life application devotional. 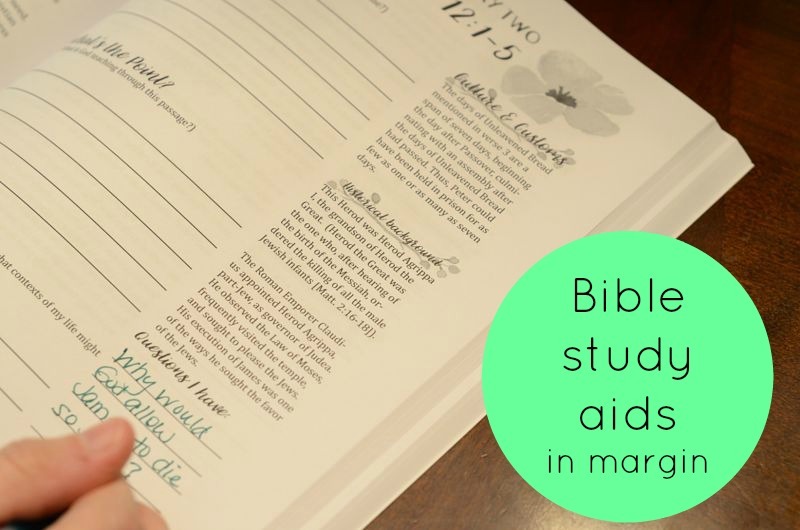 Guided journal space allows you to pull out truths you may have otherwise missed, and short, easy-to-understand commentary aids in bringing the text to life. Take your Bible reading to the next level and learn about the fascinating lives of the earliest Christians and how you can apply what you learn in your life today. Christians today trace our heritage of faith to the first followers of Christ in the book of Acts. Through this captivating account of these believers, you will discover that modern-day culture is not all that different — and its lessons are just as applicable today as they were two thousand years ago. 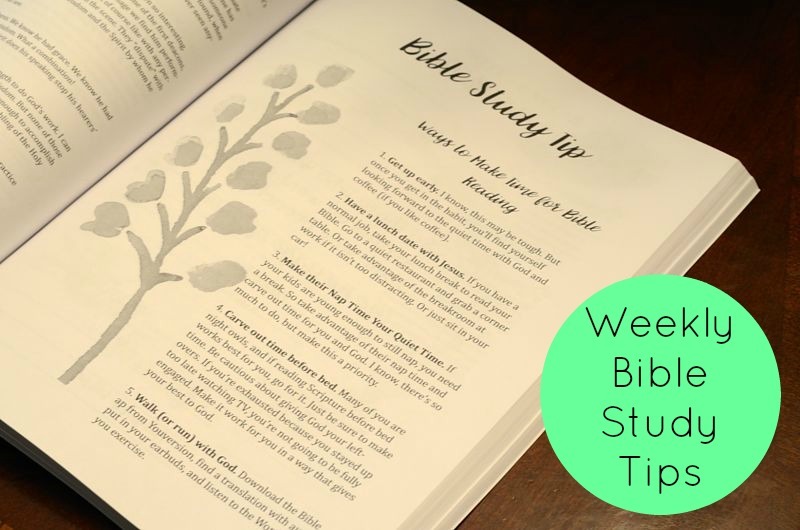 In this unique format, Jill McSheehy combines three Bible study methods into one. 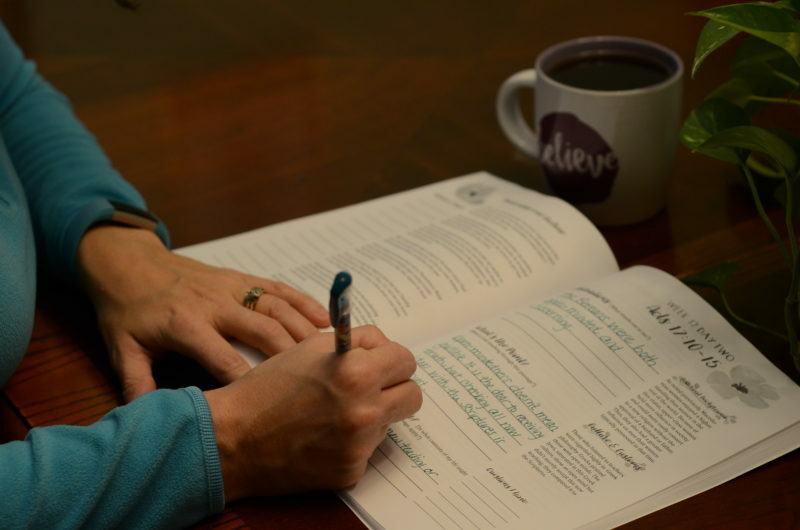 Each daily lesson directs you to a passage to read and a guided section to jot your thoughts. Next to the journal space you will find contextual, historic, and background information. This will assist you in better understanding the passage. 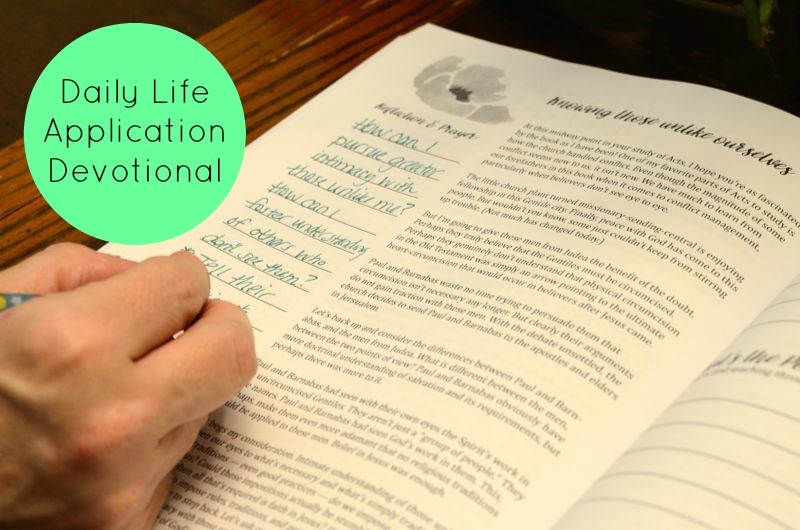 Finally, a life application devotion accompanies each day’s text. Each element combines to form a deep but guided look at one of the most fascinating books in Scripture. Journey through Acts and encounter this book in a way you haven’t experienced before! 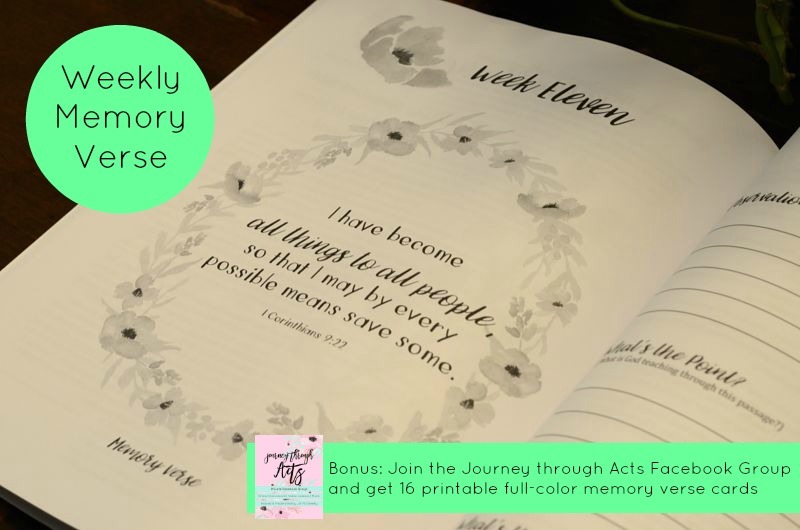 Special Message about E-book format: The content of the Journey through Acts E-book is the same as the paperback, but because the paperback offers journal space, it is recommended you use a separate journal to fully experience the Journey through Acts study. Attention Kindle Users: After purchase, you will receive Journey through Acts in .pdf form. You will need to save that document and e-mail it to your kindle e-mail address. To find your kindle e-mail address, go to Accounts and Lists on Amazon.com, then go to Your Content and Devices, then click on the “Your Devices” tab. Find your kindle on the list and click the three dots to the left. Your kindle’s email address will appear there.